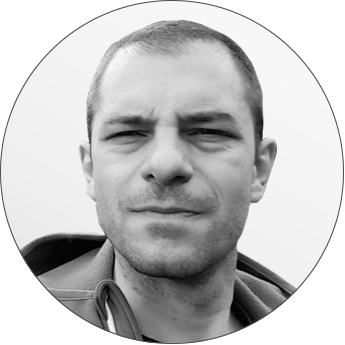 Dan started his journey at Pentalog Brasov, Romania in the very first days of the year 2000, as a curious junior developer, eager to master the ins and outs of a never boring IT career. One of his most rewarding experiences came from a long term collaboration with one of the key players in the French travel industry. Through this collaboration he gained extensive insight in architecture design, software development, and project management. His Agile-oriented approach and people-focused initiatives helped him manage R&D projects and coordinate the Pentalog Evolution Program. In May 2014 he began his mission as the Delivery Center Manager in Brasov. Dan is committed to growing the local IT community by providing students with training opportunities, hosting IT events and managing successful projects.